FindMyPast Australia announced in June last year that they had acquired the rights to digitise and publish the Will Books held by State Records NSW. I don’t usually publish press releases but I was so pleased I just had to do it! All things come to those who wait, as they say, and the Will Books are finally here. The Will Books are hand-written copies of the wills made by the office of the Probate Registrar. They contain a summary of the probate process and the value of the estate. They have been on microfilm for some time, and I imagine it was the microfilms that were digitised. The original will is kept in the probate packet, access to which is restricted until the packets are sent to the Archive at State Records NSW. See the entry for this series in Archives Investigator. The records are easy to find and download. 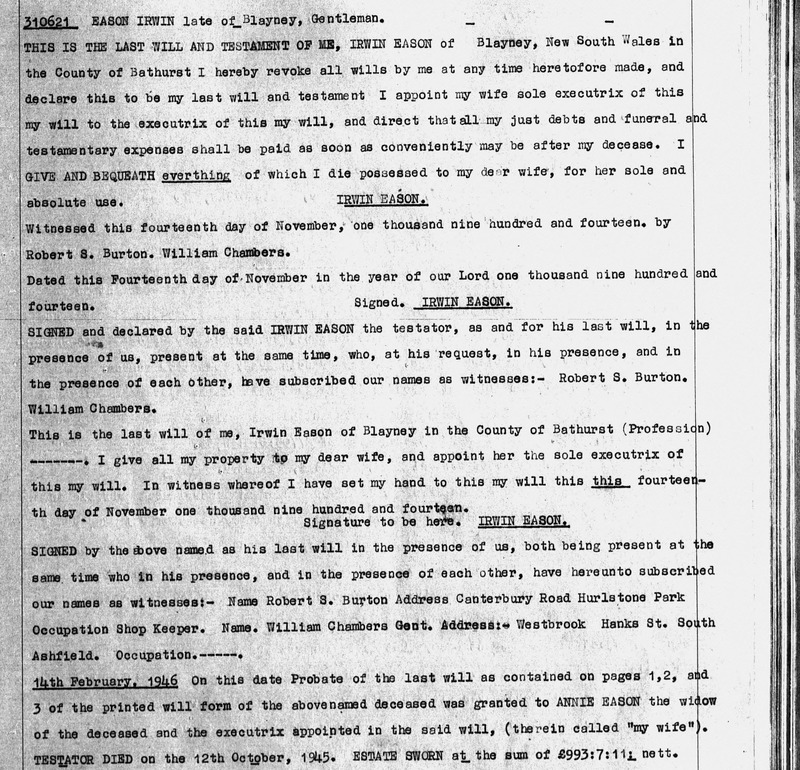 I searched first for all my Easons, because even though I have images of the actual probate packets I had never looked up the wills in the Will Books. Here is the entry for Irwin Eason, who has his will drawn up in November 1914, after the oubreak of World War I, and died on 12 October 1945 having seen both world wars. Irwin died childless and left his estate to his beloved wife Annie. 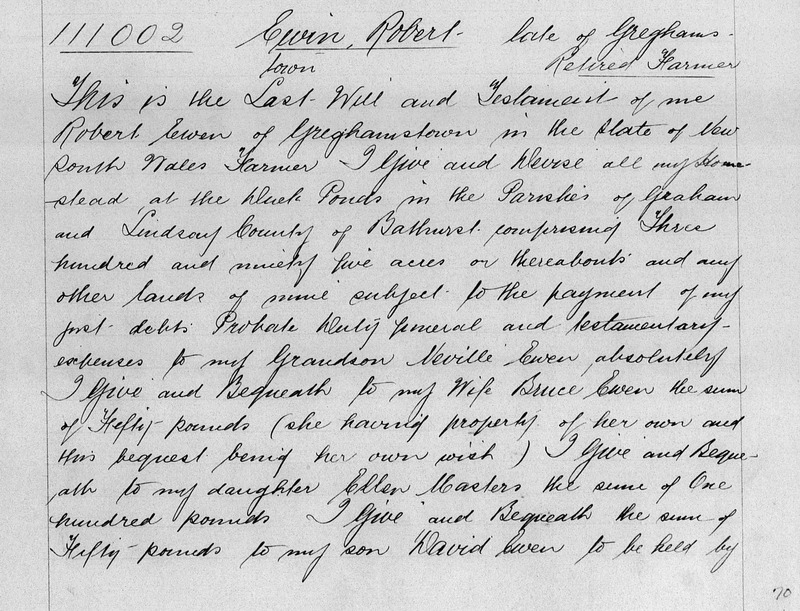 And here is the first page of an earlier, handwritten entry for Irwin’s uncle Robert Ewin, who died on 21 October 1921 survived by his second wife and nine of his eleven children. These records are well worth searching for, even if you have the probate packet, for the easy-to-understand summary they contain. Make sure you search for absolutely everyone you can think of – the siblings and neighbours of ancestors can be just as informative as the records for your own ancestors, and may have references to them. The names of the heirs and executors listed in the transcription do not seem to be indexed so you can’t search for mentions of people in the wills of others, although perhaps that will come. Did your ancestor go to school? Did your ancestor go to school? Was there a school in the area? Does the school still exist today? Just because there was a school in the area, though, didn’t mean that your ancestor attended. To find out when your ancestor went to school you need to know whether school attendance was compulsory during his or her childhood years, and under what conditions. 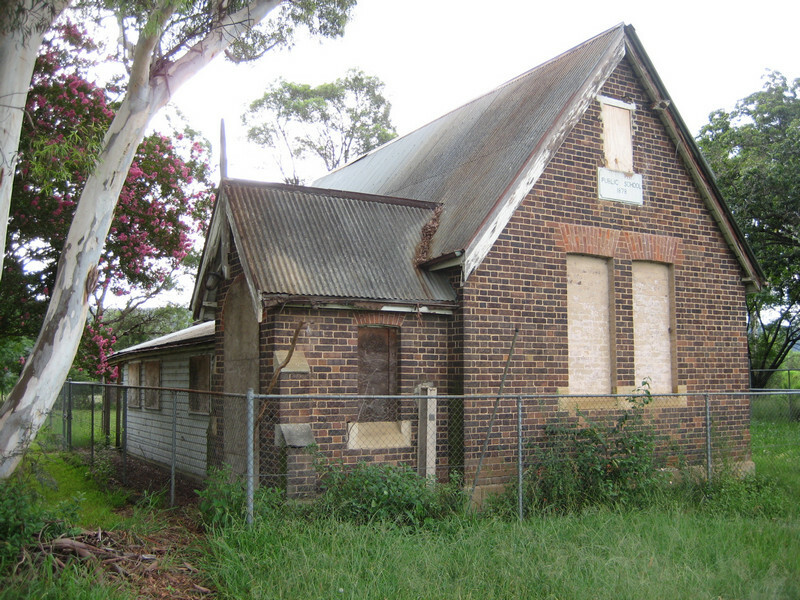 Before 1848 – no government schools. 1848-1880 – attendance not compulsory. 1880-1916 – attendance required between the ages of 6 and 14 years for not less than 70 days every half year. Exemptions could be obtained if the school was more than two miles away or the child was incapacitated or otherwise being instructed. 1917-1939 – attendance required for 2 hours in the morning and 2 hours in the afternoon for all children from 7 to 14 years for every day that the school was open. Similar exemptions except the children older than 11 years had to be more than 3 miles from school. 1939 – attendance required for children from 6 to 14 years. 1940-1943 – a higher school-leaving age was phased in over 3 years, to 15 years by 1943. 1944 – special schools introduced for blind and infirm children between 6 and 15 years who could not be educated at ordinary schools. Another important aspect of school attendance was school fees. School fees were used to supplement the teachers’ income until 1880, when the government paid the whole of teachers’ salaries. The cost of fees and the number of children in a family had a big influence on whether a child was able to attend school. 1848 – local school boards could set the rate at between penny to 1 shilling per child per week. 1853 – a minimum of 3 pence per child per week was set, with the local school board to determine any amount above this rate. 1867 – fees set by the local school board had to take local economic conditions into account. Fees ranged between 6 pence and 1 shilling per child, with reductions for additional children in the same family. 1880 – fees reduced to 3 pence per child per week to a maximum of 1 shilling per family for Primary School children. 1883 – High School fees set at 2 guineas per child per quarter. 1893 – High School fees raised to 3 guineas per child per quarter. 1906 – Primary School fees abolished. 1911 – High School fees abolished. 1923 – High School fees of 2 guineas per child per quarter re-introduced, subject to a means test. 1925 – High School fees abolished. No matter how important parents considered the education of their children to be they could not always afford the school fees. Attitudes to the education of girls may also have been an issue, despite the legal requirement for both boys and girls to be at school. Lists of defaulters often appear in school files at State Records NSW, and these may the only mention of your ancestor in the files, as enrolment lists rarely survive. From these timelines I can see that my grandfather Richard Norman Eason, who was born in Greghamstown, near Blayney, in December 1900, probably started school in early 1907, the fourth of the five children in the family to attend school. As the fees for Primary School were abolished the year before his parents could afford to have four children in school. Richard stayed at school until late 1914, an ominous year. His older brother, Eric, enlisted but at 14 Richard was too young to go to war and he worked on his father’s farm. He was a farmer and grazier for the rest of his long life, and I always thought that his big round writing probably hadn’t changed much from his school days all those years ago. Source – J. Fletcher and J. Burnswoods, Government Schools of New South Wales 1848-1983, Department of Education, 1983. There is a wealth of incredibly useful information published in old books that are no longer in wide circulation. This book is an old foolscap-sized publication which I bought at the recent State Records NSW Open Day for about $1.00. The book is falling apart and it doesn’t fit on my bookshelf with the other books. The information in the book, including the list of schools, is now available online and updated where necessary at http://www.governmentschools.det.nsw.edu.au/facts/attendance.shtm. Government Gazettes and Police Gazettes are an enormously rich source of information for family historians. They can be useful for filling in some of the detail about the lives of our ancestors, and in many cases can solve mysteries. Government gazettes contained all the administrative detail that affected the lives of ordinary citizens going about their daily lives – such as laws and regulations, licenses, land auctions and sales, unclaimed mail, and much, much more. Records of convict assignments and absconding may appear nowhere else but here. Sailors who deserted their ships are listed, as are government employees. Court notices of probate and bankruptcies, livestock brands, and petitions. All are still published today, although mostly online rather than printed, and with much less of interest to family historians. Police gazettes are where the juicy stuff was going on. They were published weekly and distributed to police stations for the information of the local constabulary in order to help them with their work – describing offenders, listing licensees, and so on. Later gazettes in the early-to-mid twentieth century contain lists of known offenders with photographs, for the information of police who may come across them. In many States publication ceased in the 1980s, as methods of electronic distribution of information became available. Some States publish them to this day, but access is still restricted. Commonwealth – 1 January 1901-present? It is important to look for your ancestor in other colonies/states, as people travelled over the borders as easily as we do today, particularly if they didn’t want to be found. Photo of NSW Government Gazettes from the 1850s taken by the author at the Society of Australian Genealogists headquarters in Kent Street, Sydney. From fairly early in the history of the Colony of New South Wales there have been counts made of the number of people living in it. People were named individually, making censuses and musters useful to us when trying to find out where a person was living and what they were doing. In the early days of the colonies of Australia censuses involved nothing more than gathering every person together in one place and counting them. This was called a ‘muster’, and is similar to the process used to count sheep before herding them off to the stockyards. As more information was required, more questions were asked. An important consideration in the beginning of the new colonies was whether there was enough food to go around, so the early musters indicate whether each person was dependent on government stores for food. Only heads of households were listed by name, with dependent wives, children and servants counted but not named. As the inhabitants started to grow their own food it was important to know what they were growing, so these questions were asked. 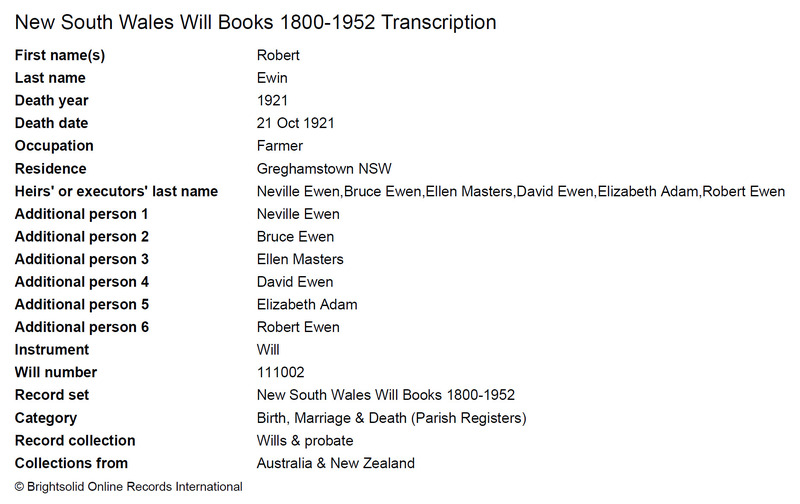 Here is a list of the early censuses and musters available for New South Wales with their availablity to researchers. A muster was taken between Jul and August 1800, when Governor Philip Gidley King assumed control of the colony. Additional musters were taken at the same time of year in 1801 and 1802. Baxter, Carol J. Musters and Lists, New South Wales and Norfolk Island, 1800-1802. Sydney: ABGR, 1988. Governor King’s Lists 1801 can be found on PRO Reel 10 and the Norfolk Island Victualling Book 1802 on PRO Reel 14. A general muster of prisoners and freemen was taken on Tuesday 12th August 1806, with the landholders mustered on Thursday 14th August. The muster gives information on ‘how employed’ or ‘with whom lives (females)’, which is information that is available nowhere else. A Land and Stock Muster was collected on the same day, containing acreages of the different crops, numbers of horses, cattles, sheep, goats and hogs, numbers of bushels of wheat, maize and barley on hand, and the numbers of persons and whether victualled by the government, with remarks about residence. Baxter, Carol J. Musters of New South Wales and Norfolk Island, 1805-1806. Sydney: ABGR, 1989. The Norfolk Island Muster of 1805 has been transcribed in the same volume, as has Samuel Marsden’s Female Muster 1806. The Reverend Samuel Marsden collected information on the females of the colony, probably from the original 1806 muster. This muster classifies the women as ‘concubine’, ‘married’ or ‘wife’, and records, where possible, where the woman was married and numbers of legitimate and ‘natural’ children. Images of the 1806 muster is available on PRO Reel 72 and on Ancestry. Marsden’s muster is at the Mitchell Library in Sydney. Baxter, Carol J. General Muster of New South Wales, Norfolk Island and Van Diemen’s Land, 1811.Sydney: ABGR, 1987. 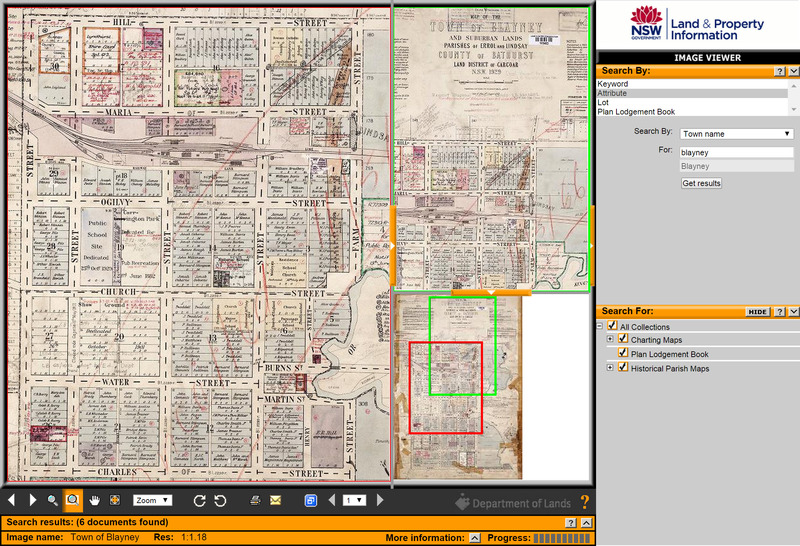 The NSW version of the 1811 census can be viewed on SRNSW Reel 1252, and the British version on PRO Reel 61 and on Ancestry. Baxter, Carol J. General Muster of New South Wales, 1814. Sydney: ABGR, 1987. The original records can be viewed on SRNSW Reel 1252. A general muster taken in November 1819 can be viewed on SRNSW Reel 1252. There is no index or transcription. Baxter, Carol J. General Muster and Land and Stock Muster of New South Wales, 1822. Sydney: ABGR, 1988. Images of the General Muster is available on PRO Reel 72 and on Ancestry. 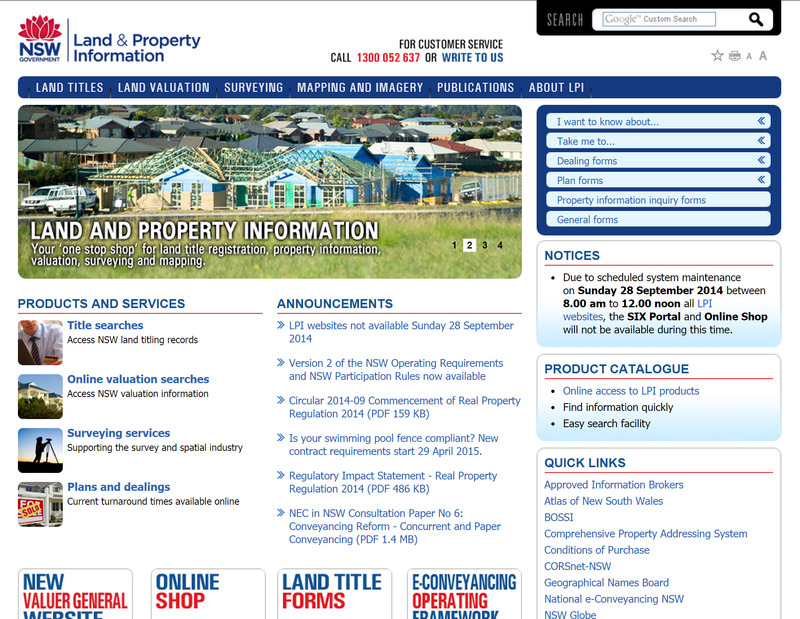 The Land and Stock Muster is only available on SRNSW Reel 1252. In 1823 a General Muster was taken in September 1823, and a muster book compiled by the Colonial Secretary’s office. Subsequent musters in 1824 and 1825 were taken at the same time of year, but instead of compiling new lists the decision was made to update the 1823 list instead, resulting in a much more complete and more accurate list. Additional details were added up to 1832. The 1825 muster was the last muster. Free settlers were increasingly unwilling to attend musters, and the government realised it had no power to compel them. Baxter, Carol J. General Muster List of New South Wales, 1823, 1824, 1825. Sydney: ABGR, 1999. Ancestry has digitized images of the muster books, which are also available on PRO Reel 66. The 1828 Census was taken in November 1828, although returns straggled in early the next year. This was the first census to be taken in Australia and the only census to survive in its entirety to the present day. About a quarter of the householders’ returns survive. Both colonial and British copies survive, as do most of the householders’ returns. There are differences in each, so it is important to check them all if possible. Malcolm Sainty and Keith Johnson (editors) have compiled a database on CD 1828 Census Revised Edition which collects data from both the Australian and British versions of the census together with the returns of the householders themselves. This is the most complete list available, as there were many transcription errors in the compiling and copying of the lists, and some people were left out of the lists completely. The 1837 Convict Muster is more of a compilation than a traditional muster, and as such is more accurate. The new governor, Sir George Gipps, needed to establish an accurate count of the convicts in the colony as it was likely that transportation would soon cease. Butlin, N.G., C.W. Cromwell and K.L. Suthern. General Return of Convicts in New South Wales, 1837.Sydney: ABGR, 1987. Images are available on PRO Reels 71 and 72, and on Ancestry. The 1841 and later censuses will be covered in future post.